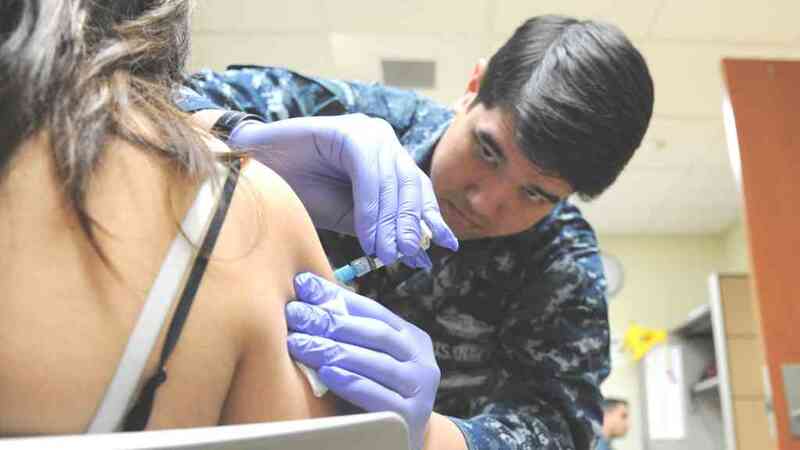 Seven more influenza-related deaths were reported in the San Diego region last week, even though the rate of infections slowed, county health officials said Wednesday. The fatalities bring the “flu season” toll to 79, above the 60 reported at this time last year, according to the Health and Human Services Agency. Most of the victims have been senior citizens and all but three already suffered from medical conditions. The toll includes a 17-year-old North County girl who died last month. A total of 130 influenza cases were reported last week, compared to 207 the previous week. In total, there have been nearly 5,100 flu cases confirmed by laboratory testing this flu season, compared to almost 5,675 at this time last year.